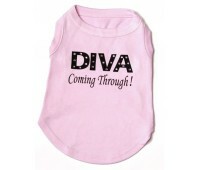 If your dog is a Diva, this is the hoody for them!! 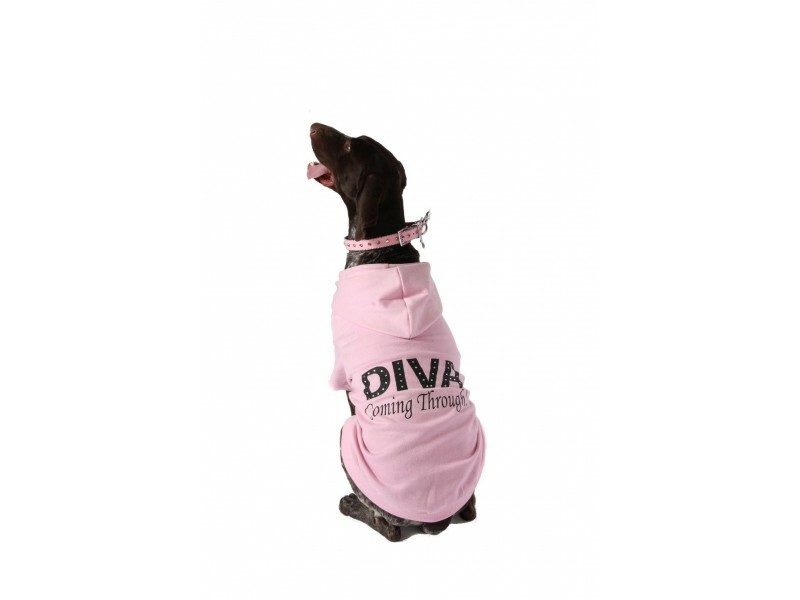 This posh hoody is inset with diamantes that really sparkle. If you would like a completely unique hoody please click on design Your Own on the home page. Please measure your dog before ordering. For guidance please click on measuring your dog on the home page. Please note the size chart breed information is for guidance only. If you need more advice please click on Live Help, email us or call our Puchi customer service team on 020 8405 7999.